There’s nothing like a candle to set the mood! Candles often have a soft light and warm glow, and often give off a pleasant aroma as well. 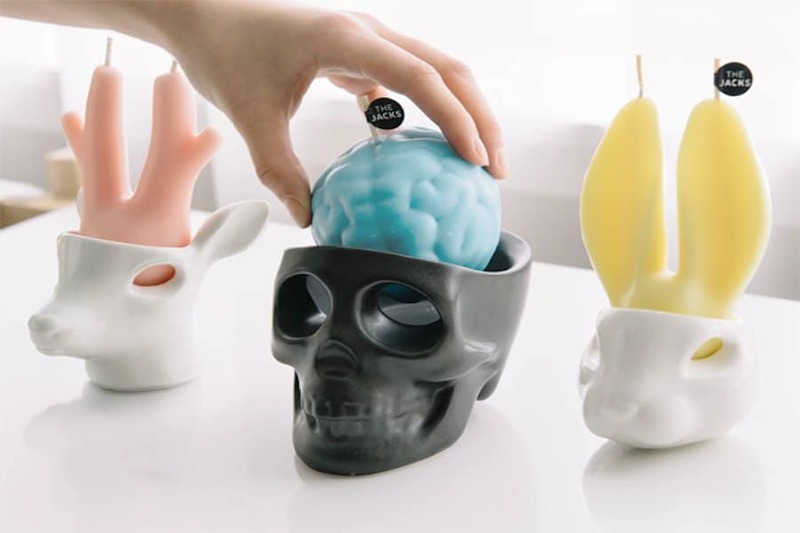 While most people don’t think twice about the candles they see, it is not every day we are faced with candles in bizarre shapes and fashions or candles that give off anything other than a pleasurable aroma. If you are looking for the perfect conversation piece to put in your home, read on. 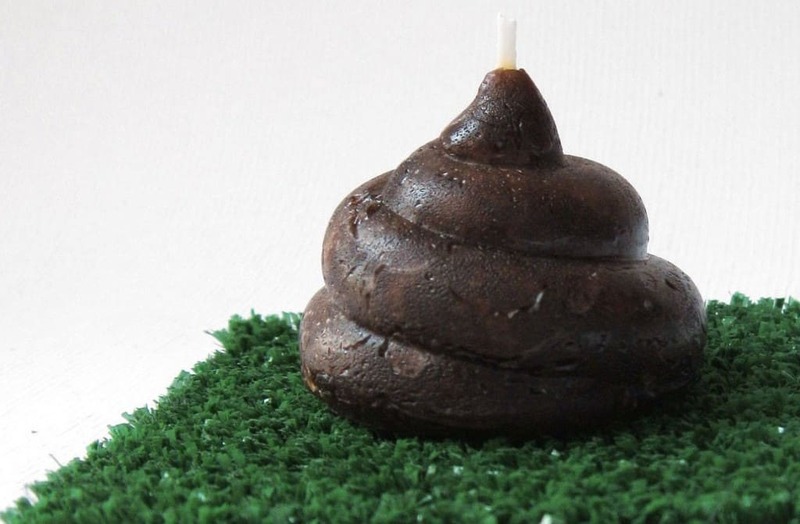 Here are the ten strangest candles you’ve ever seen, smelled, or burned! 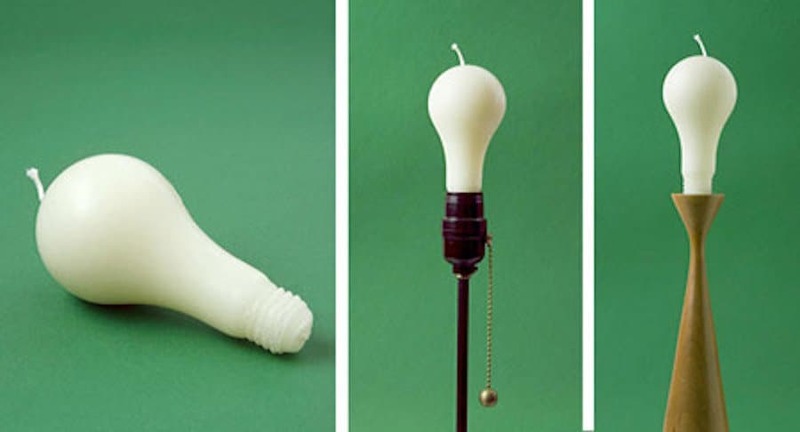 Candles and light bulbs both provide a source of light, so why not combine the two into one package? 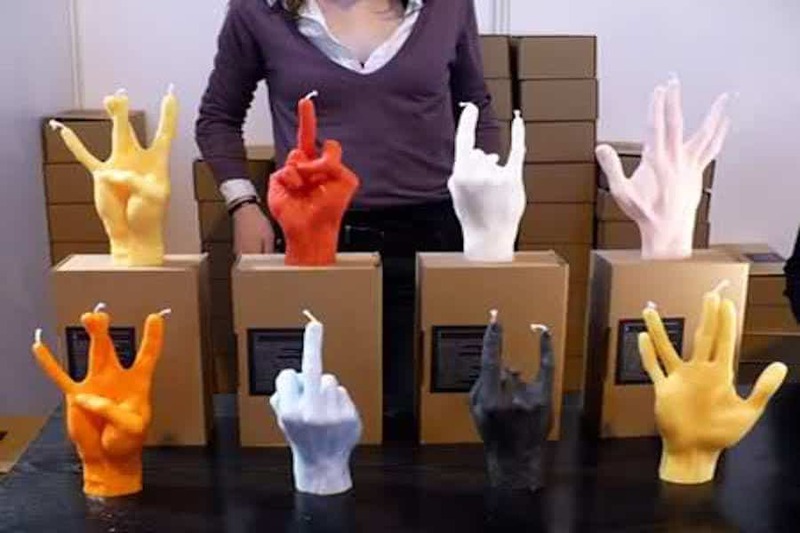 What says “Welcome” better than a candle making a vulgar hand gesture? 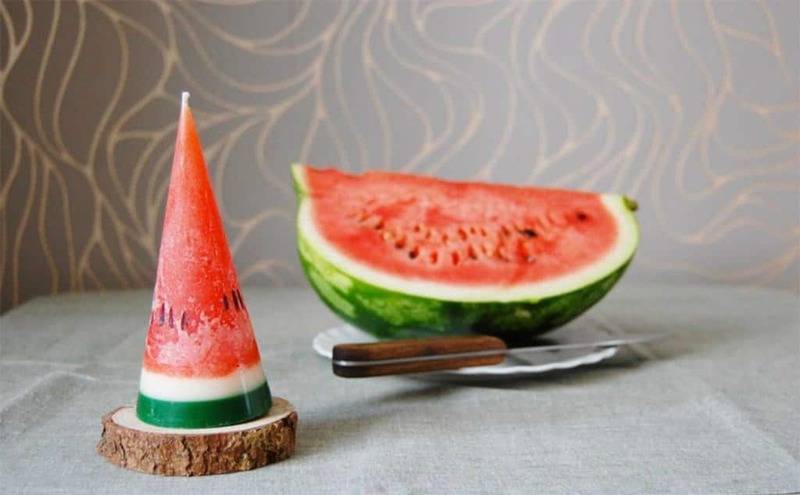 If it smells like a watermelon as much as it looks like one, this candle maker is really onto something! Here’s hoping this candle smells NOTHING like it looks! 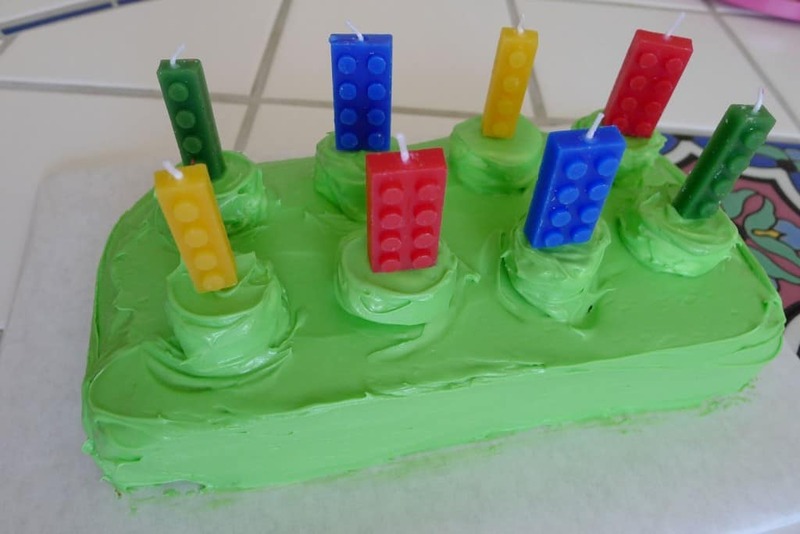 These Lego candles probably aren’t a good idea if you’re trying to teach your child not to play with fire. 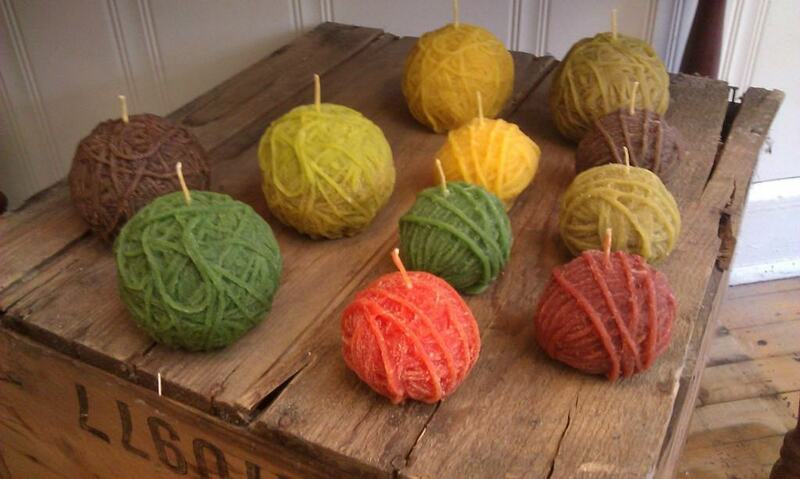 What could be more relaxing than lighting a few yarn candles and sitting back for a nice evening of knitting by the fire? 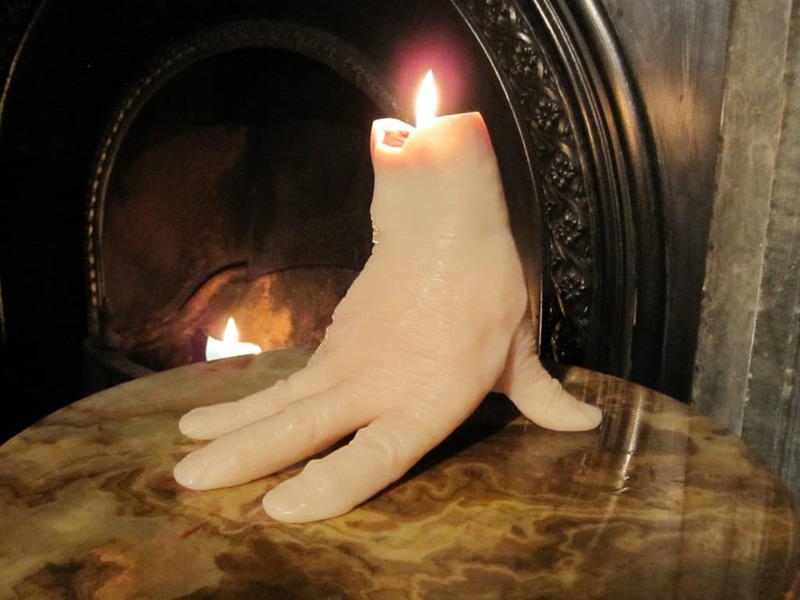 While this candle isn’t making a vulgar gesture like the other hand candle, it’s just as strange. 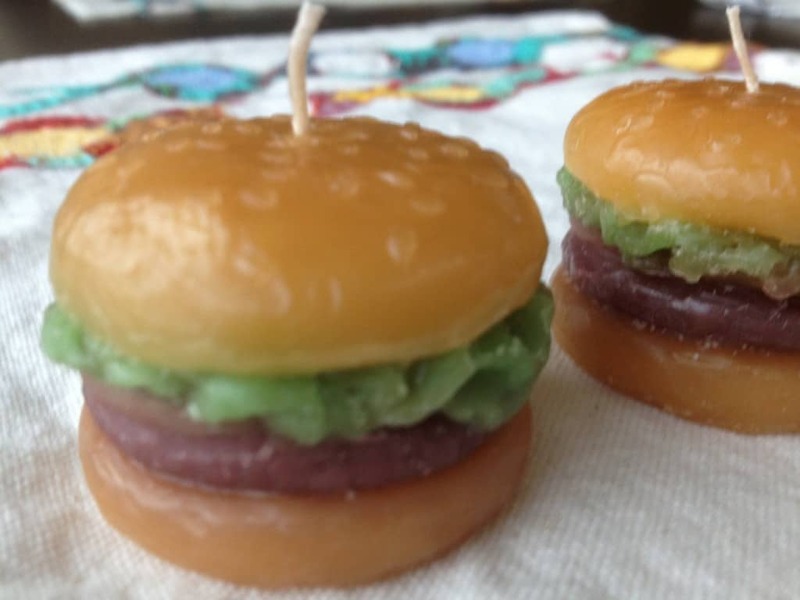 Diet tip: If you’re trying to cut back on calories, why not just burn a cheeseburger candle instead of eating a real cheeseburger. It’s almost the same, right? These candle holders are shaped so the wax from the corresponding candles pours through the eyes as though it is crying wax. 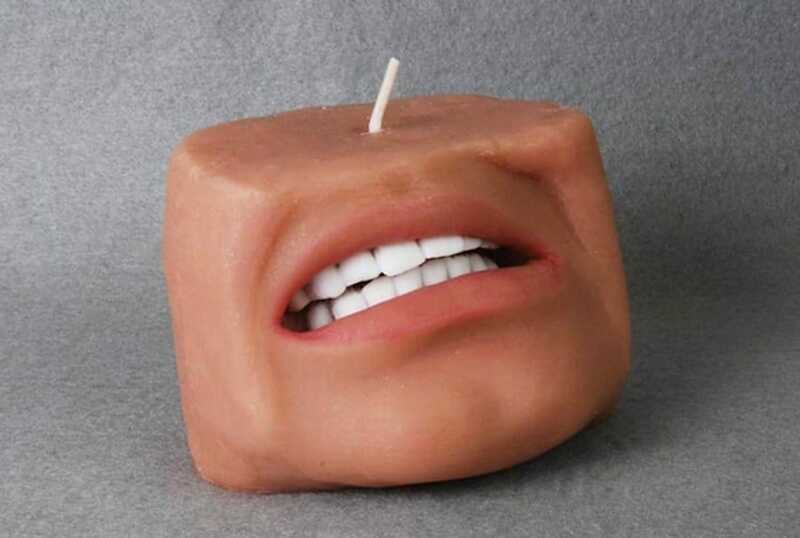 Lets “face” it, it doesn’t get much weirder than a candle of a human face…Why not also make it look like it’s in pain?